Routing groups are the way that organisations define departments within ‘Experiences’ by Cick4Assistance and assign users to the relevant team. Multiple departments can be set up such as Sales and Support, and users can be assigned to more than one group. Once the routing groups have been defined, the distribution settings will need to be selected to determine how chats are dispersed and the users alerted. 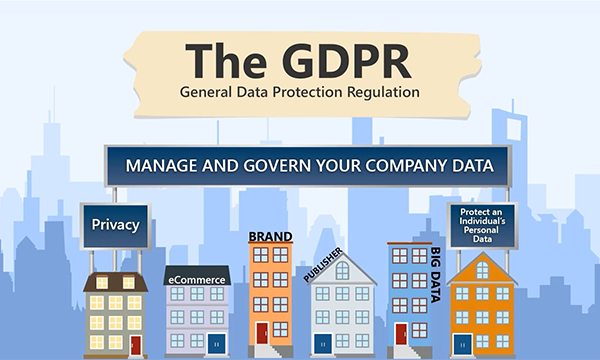 The benefit of setting up routing groups and distributing chats to them is so the right team of representatives can handle the chats and provide their expertise, which in return should improve the company’s first contact resolution rate. 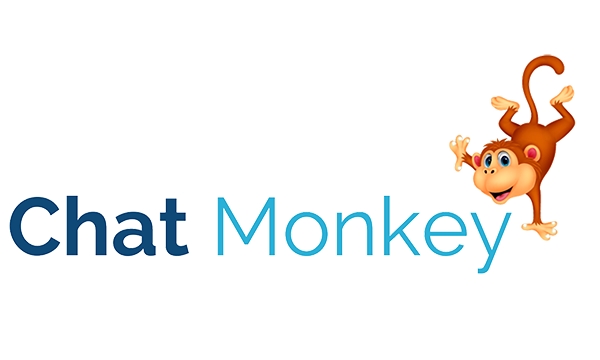 Every user within a routing group using the chat distribution method of ‘alert all users and allocate’ will be notified when a new chat has been started. If the user type (profile that defines the users’ settings) uses visual alerts, the operators will also be informed of which representative has been assigned the chat to handle. Chats will be allocated on a round robin basis, taking availability and their previous chat into consideration. For those who prefer to determine the order operators should take chats, this can be reflected within the system by dragging and dropping the users within a routing group into the right position. When the ‘hunt each user but don’t allocate’ setting is selected, each available user in turn will be alerted for a certain duration (this is determined when selecting this distribution method), if they do not take the chat within this set amount of time, the next operator in the list will be notified to the new chat. 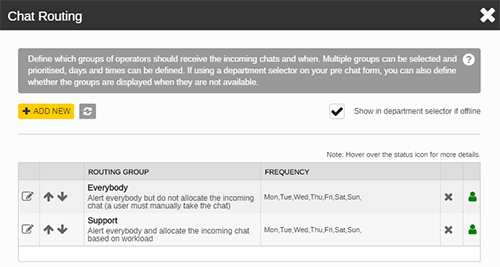 The ‘alert only the allocated user’ distribution method will assign the chat to a user within the routing group based on their availability and the previous chat they held. This will only notify the specific user that the chat has been allocated to them and is their responsibility. When using this setting it is vital that users set their availability status when they are unable to handle a chat, as other operators may not be aware that a chat has started to pick up in their absence. Now that the routing groups have their distribution methods determined, your organisation needs to select how the chats will be assigned to that department. Within ‘Tools’ the chat experience can be defined. If specific pages have a chat button placed that needs to route to certain departments, multiple experiences can be set up. The button design can look the same on every page, but when clicked on, it directs the visitor’s chat to the relevant team. For example, a university may have their admissions team receiving any chats started on their course pages and their accommodation team receiving chats from their housing pages. 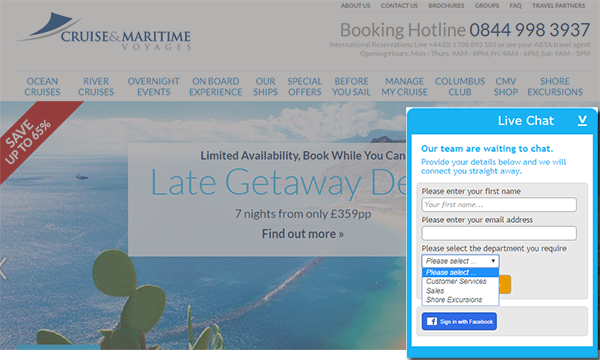 If the same button is being used throughout your website, but you have various departments to answer enquiries, a ‘department selector’ on the Pre-chat form is recommended. This will display what departments are available and allows the visitor to direct their enquiry to the team they believe they need to speak with. The Settings area allows administrators to configure where the chats are routed to. Multiple routing groups can be included and given an alias name, for example, if you have a sales routing group, but do not wish to make new leads reluctant to speak with ‘sales’, the alias can be entered to something less pushy, such as general enquiries. The day and time can be set to determine when the routing group can show as available to take enquiries, this is typically used for more specialised groups, for example a healthcare charity may have days and times where trained nurses are available for a chat session, therefore their availability can be reflected within the settings, so visitors can easily identify when they are online and offline. If a routing group is unavailable there is an option to still show them in the department selector, as a email enquiry could be sent to the team instead. Within the settings, an email address can be assigned to each individual routing group, alternatively, if no email address is entered, the offline requests will be directed to the address associated with the overall chat experience. Also within the chat experience settings is the option to use queuing. 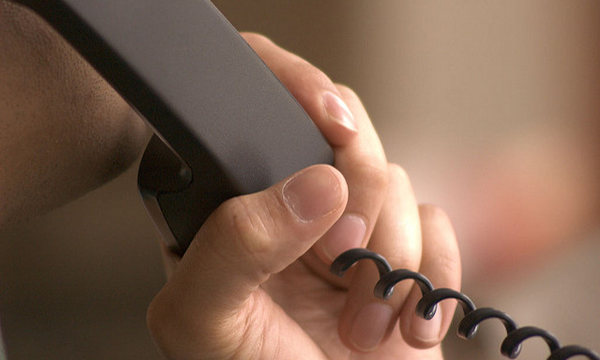 This allows your organisation to place visitors on hold when experiencing high volumes of chat and handle their enquiry as soon as the next operator becomes available. The queuing frequency determines how often the visitor is notified with a system message, this should include their queue position, which the system will update as other visitors leave the queue and are put through to an operator. The maximum queue length will determine how many visitors can be placed within the queue before the button defaults to its unavailable status. 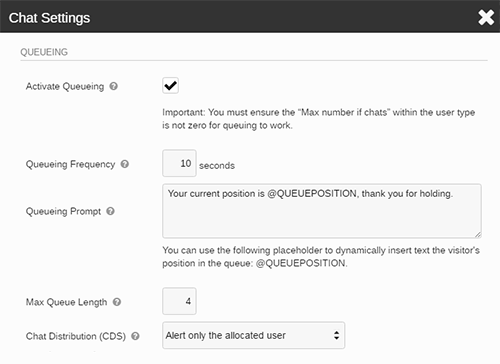 Queuing has its own chat distribution settings that override any that have been set against a routing group; this is so all users are alerted to a chat being released from the queue and the next available operator can manually take responsibility, or based on who just finished a chat, only they will be alerted and allocated the chat. The system knows to start placing visitors within the queue when each user has reached the ‘max number of chats’, the maximum is determined in User Types. If they are the only users logged in and have both reached their maximum, when Visitors G and H try to start a chat they are entered into the queue. Every 10 seconds visitor G gets notified they are in position 1 and visitor H gets informed they are in position 2. When Operator 1 finishes their chat with visitor A, they are now available for another chat. Depending on the chat distribution settings they will be alerted and either allocated or need to manually take responsibility of Visitor G’s chat. As Visitor G is released from the queue, Visitor H will be notified that their position is now number 1 in the queue via the system message. Whilst Visitors G and H had been in the queue at the same time, if the max queue length had been ‘2’, Visitor I would not have seen the online button and would have been presented with an offline form, message or no button at all. Now that Visitor G has been released, Visitor I would be able to see the online button and join the queue. 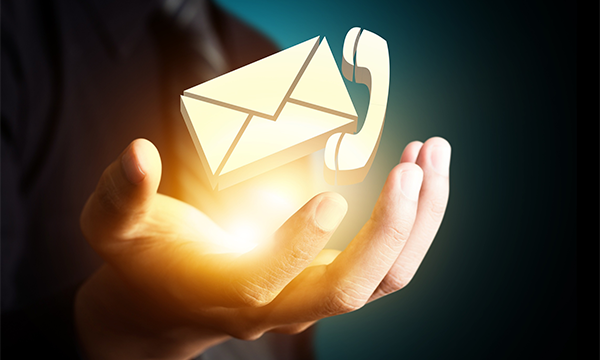 Whether your company uses multiple departments, have all users alerted and allocated, or uses queuing, ‘Experiences’ by Click4Assistance has been designed to make handling chats efficient for your users and easy for your visitors, helping to increase the live chat channel as the most popular contact method available on your website. For more information and help regarding routing groups, chat distribution and queuing or to add chat to website contact our team on 01268 524628 or email theteam@click4assistance.co.uk.